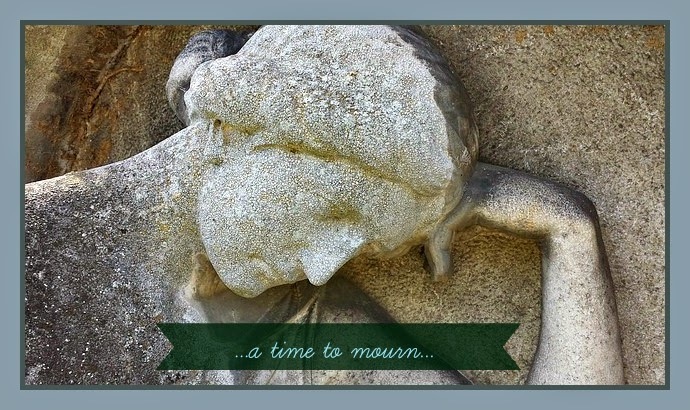 While we are mourning the loss of our friend, others are rejoicing to meet (her) behind the veil. Sometimes in a family, a season of mourning comes upon us. It can come expectedly or unexpectedly but it always feels as if the world has temporarily stopped turning. We are in that season now. And then there are all the people...and the cards and flowers and food...all needing attention. The scramble for clothing appropriate for the funeral service comes right when we least feel like it...do the childrens' dress shoes even still fit them? The tears come profusely and unexpectedly or feel like they will never stop. The intensity of emotion overwhelms. Sleep won't come...how can everyone else be going about the normal tasks of the day when the world has turned upside down? The coming days will have low points and even high points too when you share a memory of your loved one with someone else. Be patient. The coming year will bring special days and holidays that will be different than in the past. Make new memories with those around you and honor the past traditions of your family too. There is an old Irish saying: Death leaves a heartache no one can heal, love leaves a memory no one can steal. We know that though we miss the one who has died, there are others in Heaven rejoicing that she is there. They say the universe is expanding. That should help with traffic. Welcome to week 15 of Every Monday Matters by Matthew Emerzian and Kelly Bozza. I'm glad you are here! The topic today is on Ridesharing and in a round-about way what you can do to ease the chaos of the traffic jam. According to Every Monday Matters, only 10.2% of workers rideshare to work. That is a very low number, most certainly, but are Americans really interested in carpooling? It seems not so much. The statistics are all available...money saved on car maintenance, gallons of gasoline saved, decrease in amount of pollution produced, a decrease in the wear and tear on the roads and your car, all very good reasons to consider. But we love the convenience of it...getting to work when we want and leaving when we want too...plus the convenience of the after-work errand...all these are reasons that I never chose to rideshare. Fortunately, I don't fight traffic twice a day anymore because I found work where I telecommute so I am doing my part. If you would like to consider joining a rideshare, how do you start? Many folks post on craigslist when looking to carpool or check the bulletin board at work. Be cautious and use a trial period before committing long term. It might be a great way to make a new friend...spending around two hours a day in conversation can be quality friend time. https://www.sharetheride.com/public/Home.aspx may be good places to start. 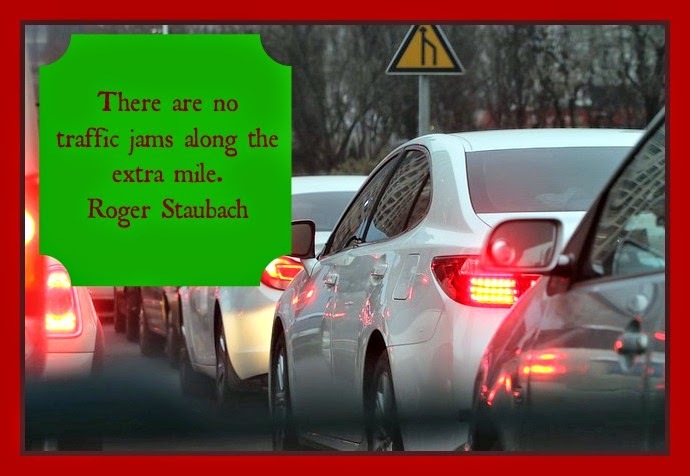 Public transportation is another good way to get to work without contributing to the traffic congestion issue if it is available in your area. So this week, Make Monday Matter by observing your driving habits and see if you can improve them...maybe by sharing a ride or planning and combining trips. Couldn't we all enjoy a little smooth traveling at the beginning and end of our work day? In contemplating the present opening prospects in human affairs, I am led to expect that a material part of the general happiness which Heaven seems to have prepared for mankind, will be derived from the manufacture and general use of Maple Sugar. Looks like times haven't changed all that much when it comes to the gift of turning maple sap into maple syrup and maple sugar. It does seem like a sweet gift from Heaven. Sugaring was one of the goal projects at the hobby farm this year and I am happy to call it a great success! I'm sending a huge thank you to our daughters for the Christmas gift of the tools to tap the trees. I'm looking forward to making pancakes and waffles for you throughout the year with delicious, pure maple syrup right from our own trees. Sap collection was very easy. We checked the jugs a couple of times a day...sometimes they were half full and other days completely overflowing. It was interesting to watch how the fluctuating temperatures and varied amount of sunshine affected the sap flow. It was even more interesting to see that one day this tree produced more and then on another day, a different tree produced better. We boiled the sap down inside the house on the stove. I know that is not recommended because of the amount of moisture it puts in the air inside the house. We really did not encounter any problems with the relatively small amount of sap we collected. I say small but, in reality, we collected sixty gallons of sap in two weeks time. I stopped collecting when I started to see tiny buds on the trees and when the sap flow started to slow down. That sixty gallons of sap became one gallon of pure, amber colored, delicious, thick maple syrup. That is about the amount of syrup we use in one year's time. I am thrilled with the result. There was only one boil-over mishap and yes, that was quite a sticky mess but caused me to seek out some education. Boil-over will occur very quickly when the syrup is getting close to the right consistency. It can be calmed quite easily just by touching the surface of the liquid with a little pat of butter. It was amazing to watch the bubbles that were climbing up the side of the deep pot retreat rapidly in the presence of that little bit of fat. The beautiful syrup was placed in sterilized canning jars while it was hot and is now being stored in the freezer to keep it perfect all year long. Next year, Bob has promised me a sugar shack to do the evaporating in a more traditional way. I think the addition of wood smoke will make the syrup taste even better! A crocheted piece is the lovely manifestation of a thought, expressed through hand, heart, hook and yarn. If you already are skilled at knitting, you will find crocheting to be an easy craft to learn. If you don't do any needlework yet, you will find crocheting easier to learn than knitting since you are only manipulating one hook to create your work of art. Crochet can be applied to sweaters, hats, mittens, scarves, socks, blankets and even the finest lace curtains. The craft is highly versatile. One of my favorite projects to make is the baby blanket. The blanket pictured is always welcomed as a gift for a new baby. The best part of the pictured blanket? It can be made very quickly. This one was made in six hours. 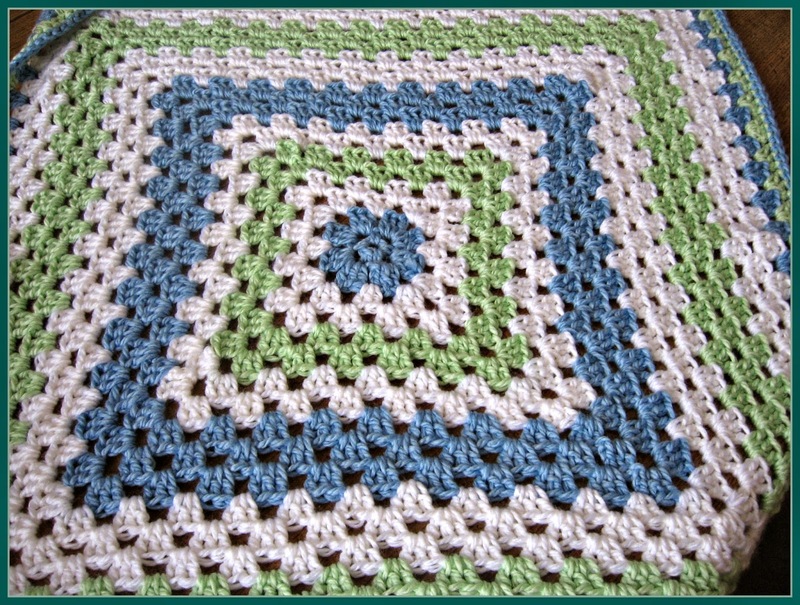 This blanket was adapted from this pattern: Never Ending Granny Square and was just made to be baby sized and with baby colors. By learning to crochet, you will increase your self-sustainability and have a relaxing skill to occupy your hands in the evenings. It is one of the skills I most value. The tools are inexpensive and free patterns are easily accessible so what are you waiting for? Start hooking! The snow is disappearing, the temperatures are rising and our barnyard is full of mud...all certain signs that Spring is near! 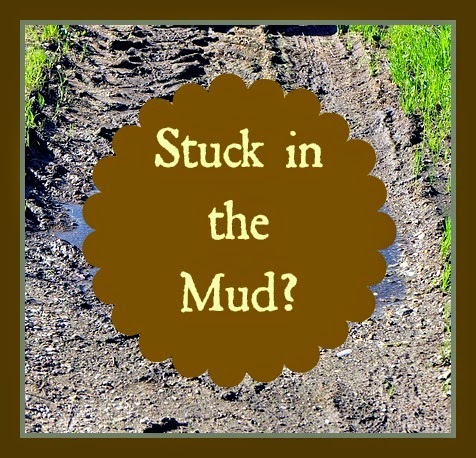 I'm not really sure why I didn't remember that the path to the barn becomes a mudbog...I was rushing between chores and work and getting the boys to school when the day started on a two hour delay. I pulled up to the barn to feed the cats who were loudly complaining that breakfast was late. One foot out of the car and I realized that the muddy days of Spring had sprung. Oh dear, please let me be able to drive out of this mess...please, please, please! Do Not Panic and do not press harder on the accelerator - spinning your wheels will only make it worse. Turn the steering wheel so the wheels are straight and rock from reverse to drive but only a few times - you will know very quickly if this will work. Rocking from reverse to drive can damage your car if overdone. Find something to put under the tires for traction. (This is what worked for me today) Boards, sticks, rocks, an old blanket or (as a last resort) your floor mats. Welcome to life on the hobby farm! The adventures of rural living can challenge your patience and your creativity but every hard-won victory brings joy. Thanks for visiting today, I'm so glad you stopped by. I'm sending you good thoughts for your tires to always gain traction! The task to Make Monday Matter this week is all about art...creating it, supporting it and appreciating it. When was the last time you allowed yourself the freedom of losing yourself in CREATING? We rush from work to tasks to obligations and hardly take time to decompress. There is such a release of stress in pulling out your favorite supplies and expressing yourself. Whether that expression comes with paints, pencils, crayons, fabric, fiber or clay, I want you to spend some time letting yourself enjoy it AND displaying it in your home - someplace that will lift your spirits and make you smile. Art as expression is the goal - not perfection! Simple use of colors YOU like and shapes YOU like put together in a way YOU like is the goal. Many people believe that the arts are important to a well-rounded life. 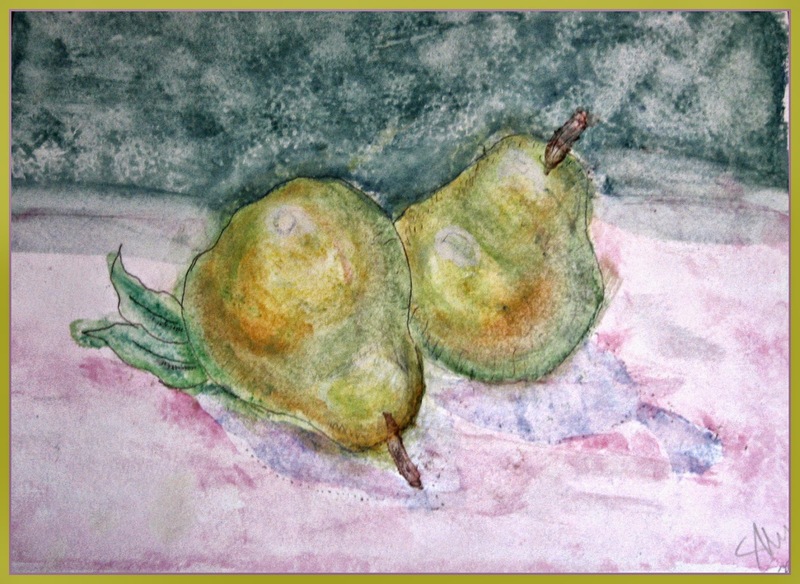 Many of us have not allowed ourselves the freedom of artistic expression since the mandatory art classes from school. I hope that is not you but if it is - please make today matter and change that. Even sitting down to color a page in a coloring book with your child counts! Some school corporations are cutting budgets to the arts. If this is happening in your area, consider attending a school board meeting to speak up on the value of artistic expression and appreciation to a life well-lived. Present the board with facts such as students who study art and music in all four years of high school average 100 points higher on standardized SAT tests compared to students who take a half year or less. That will surely get some attention! The watercolor posted with today's post is one I painted myself but here is my secret....the outline was traced from a template and I painted it with step-by-step instructions. That doesn't make me any less proud of it - in fact, it was fun and relaxing to create. There are many online tutorials available to create art like this and it gives you so much confidence to do even more. I hope you will Make Monday Matter and, in the words of Picasso, dust daily life off your soul by creating, supporting and appreciating art. We are trying a new skill today on Estle Schipp Farm. We have never tapped our maple trees and it has been on our list of want-to-do's for quite some time. I'm sending out a huge thank you to our daughters who gave us the tapping supplies for Christmas! 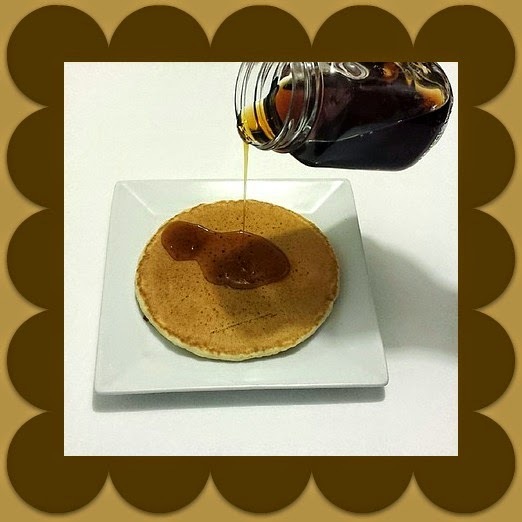 Real maple syrup is so wonderful and as about a pure a product as you can get. It is the concentrated sap of a sugar maple tree - that is it - not one other thing added. What is sold on the grocery shelves as syrup is usually a form of corn syrup with artificial flavoring and coloring plus some additives to preserve the shelf life. I was well into adulthood before I found out that what I had put on my pancakes all the years before was not real maple syrup. Stop using the fake stuff. 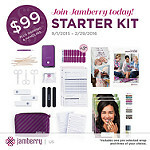 Once you make the switch, you will be so glad you did. The resource I'm using is the website: Tap My Trees. Last fall, we marked the trees we planned to tap. Update on that, we tacked a small piece of fabric to the trees so we could remember which ones to tap. We tagged four trees but only found two tags. The next challenge was to figure out when to actually set the taps. I've been closely watching the weather reports and the daily high and low temperatures. Generally, the sap flow starts between mid-February to mid-March. 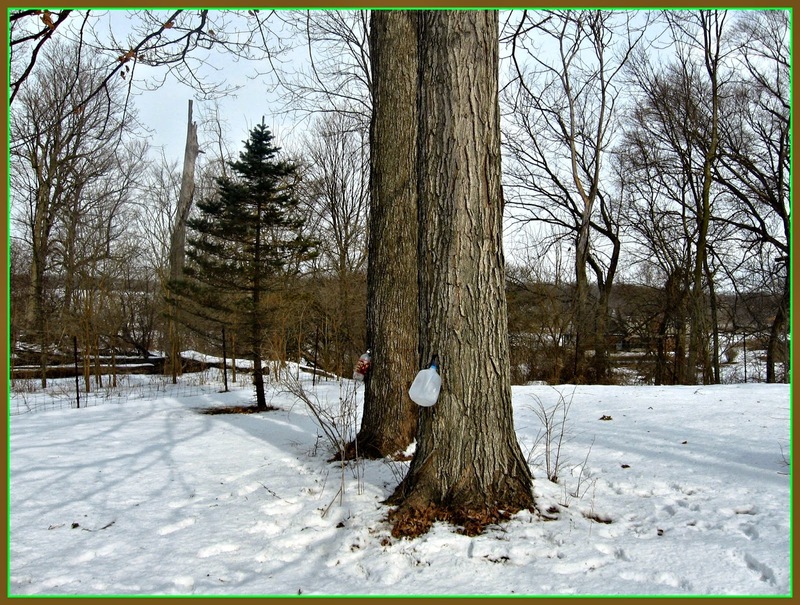 The sap will flow when daytime temperatures rise above freezing and nighttime temps below freezing. Looking at the forecast for this week seemed promising. So off we went and set four taps. Bob drilled into the trees....I was expecting to see the flow begin immediately but it didn't. The temperature was not above freezing when we tapped in the spiles so I'll be making frequent checks throughout the day as the temperatures rise. Lesson 2: Sap flow depends on weather and it not always consistent. Some days may have alot and others none. If you look at all the supplies marketed to the process of maple sugaring, you may get overwhelmed. I originally thought I needed several buckets, yards of tubing, an evaporator and various other supplies. I'm glad that I re-thought that (especially on the hobby farm budget). Use what you have! Instead of buckets, I'm using 2 liter bottles and milk jugs as sap collectors and I'll use the electric roasting pan I already have to boil down the sap. Good old canning jars will hold the maple goodness I hope to have by the time the season is over. The spiles/spouts were really the only necessary purchase. Lesson 3: When trying a new skill, only obtain the minimally essential equipment necessary and expand from there if it is a skill you enjoy. I'm really excited to add sugaring to our growing list of hobby farm life skills. I'll keep you posted on the progress!